The bed was comfortable and shower was powerful that’s about it! Price was very decent. Staff was friendly. 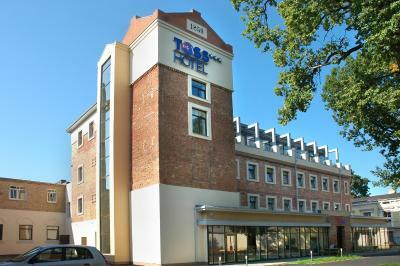 Close to tram station, free parking, room was cleaned every day, WiFi worked fine. It is value for money. 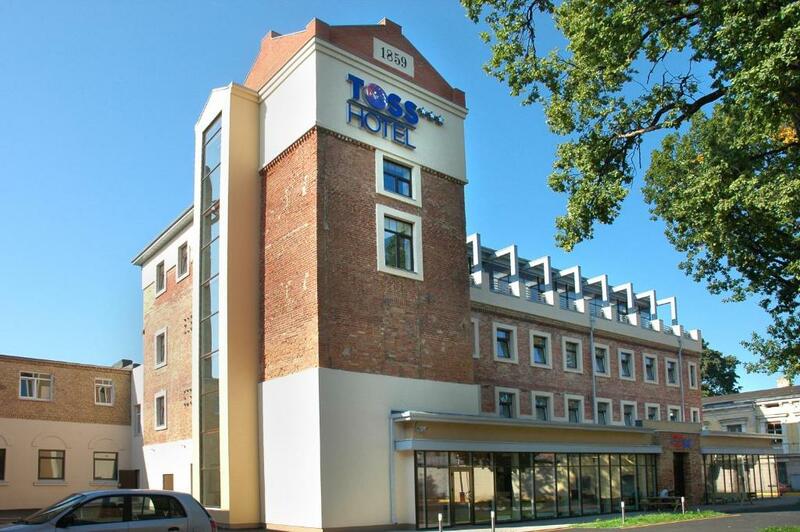 TOSS Hotel is located in a former flax factory in Riga, 120 metres from the Daugava River. 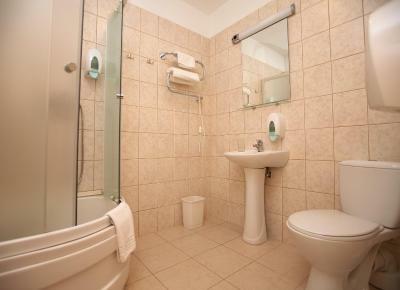 It offers room with satellite TV and an internet connection. Free private parking is available. 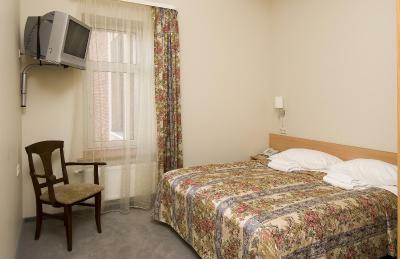 All of 58 TOSS’s rooms have a classic design with warm colours and wooden furniture. Each has a safe, a work desk and an electronic lock. The spa area of the TOSS has a sauna, a steam bath and a hot tub. The on-site bowling hall has 12 bowling lanes and 12 billiard tables. 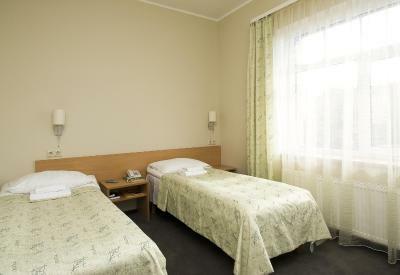 Riga’s Old Town and central train station are both within 5.3 km of the hotel. 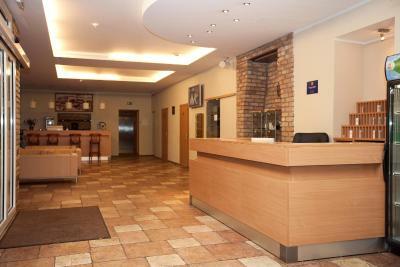 It can be easily reached from the nearest tram stop, which is just 400 metres away. 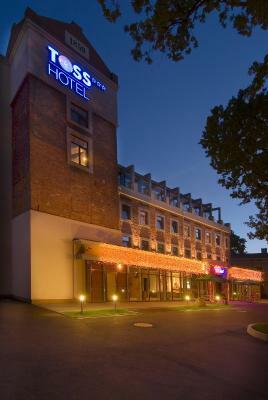 Akropole Riga Shopping Centre is 1 km away.